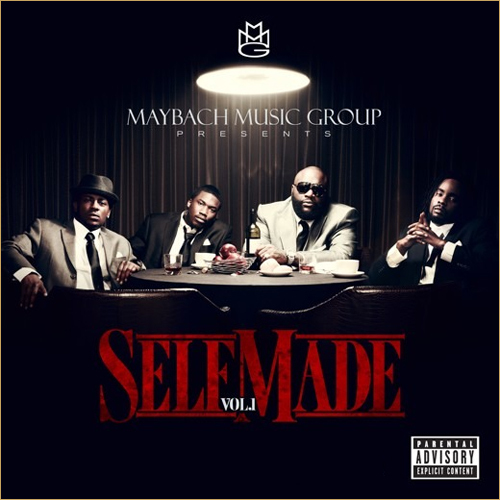 Maybach Music Group Rick Ross, Wale, Meek Mill track off the new album Self Made featuring J.Cole called Fitted Cap. Self Made Vol. 1 dropping next week on Tueday.